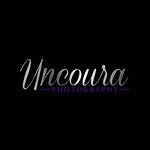 UNCOURA PHOTOGRAPHY, established in 2015, located in Perth, Australia specialises in portrait photography & Branding, primarily because its founder Atanga, considers himself a people loving person. UNCOURA, which is a name coined from English words, “Unco", meaning Remarkable, and “Ura" from the word Aura, speaks of a concept of photography that brings out the true character of a person in a photo. As a result, Atanga has set himself apart from the competition by focusing on helping clients discover the hidden sides of their pictorial personality, which are usually hidden and not seen by most people. As the head of UNCOURA, Atanga, also enjoys taking profile shots of couples, families, business and corporate executives of local and community based businesses. Another aspect of the business focuses on Lifestyle & Fashion photography, which covers Editorial and, Commercial Shoots. And for the fun and love of the photographic art, Atanga, dabbles in to creative portraits and street shots. According to Atanga ,his insatiable passion for photography started when he was a child. Since then, he has studied and successfully completed several professional theory based and practical photography and video courses, taught by some of the world’s best and most experienced photographers, who have helped him greatly improve his craft and develop a creative eye. He has successfully completed a Bachelors Degree in Computer Science with a minor in Interactive Media. 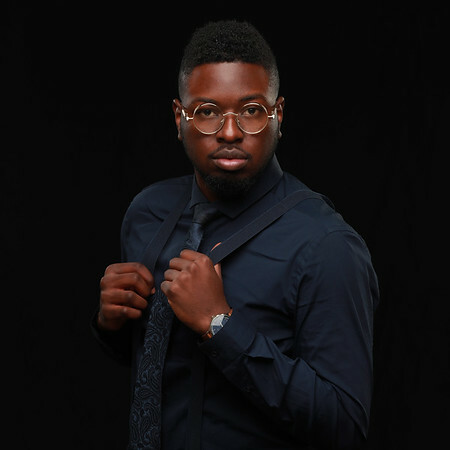 Atanga’s other passion is his love of creating music, visual graphics, and working with videos. Born in Zambia , he also has some shots taken in his home country showcasing its beauty. Feel free to view our Portfolio. -Portrait Sessions -Couple Shoots & Pre Wedding -Family Shoots -Events -Corporate/ Business Branding -Commercial / Ad Photography -Photography Services for Schools & Institutions.